Nyasha is using Smore newsletters to spread the word online. 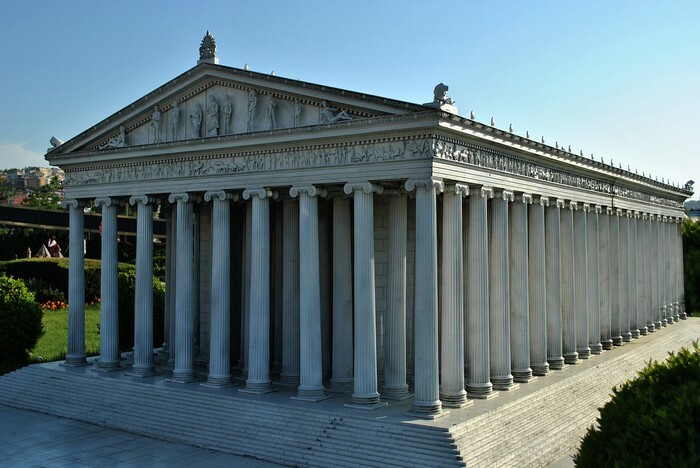 The Temple of Artemis was built in the mid 6th century B.C. 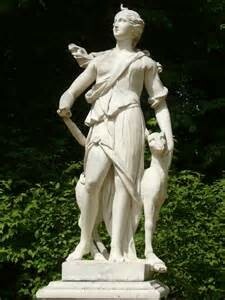 by king Croesus of Lydia. 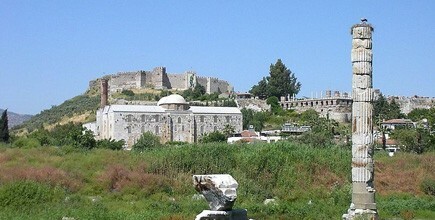 The Temple of Artemis was built in the city Ephesus in modern Turkey. It does not exist today because it was destroyed by the Goths in 262 A.D. It only exists in fragments. 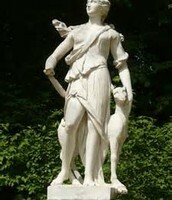 The reason why they built the temple of Artemis was to honor the Greek goddess Artemis. The temple was made mostly of marble. The Antipater of Sidon who created the seven wonders considered the temple of Artemis a wonder because he thought it was more marvelous than all the other six wonders because each time it was built it became larger and more beautiful and impressive.